A fierce warlord. 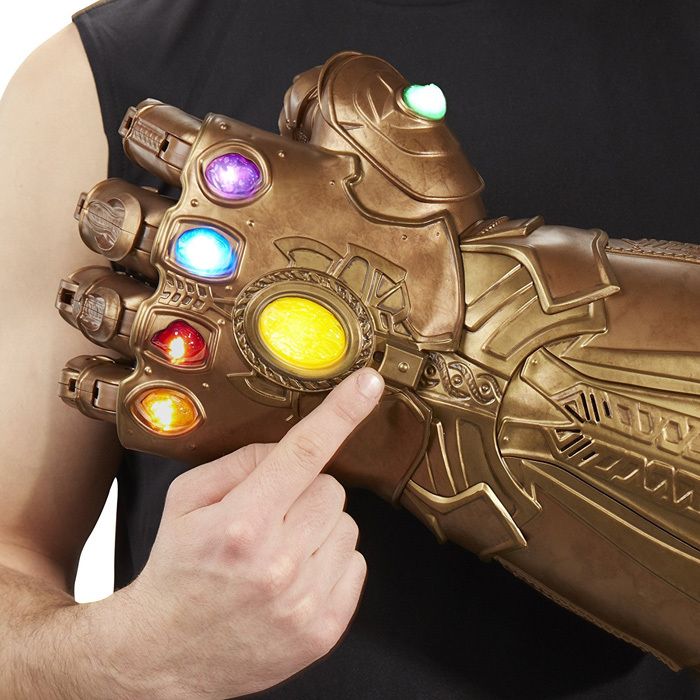 Six Infinity Stones that control the multi-verse. 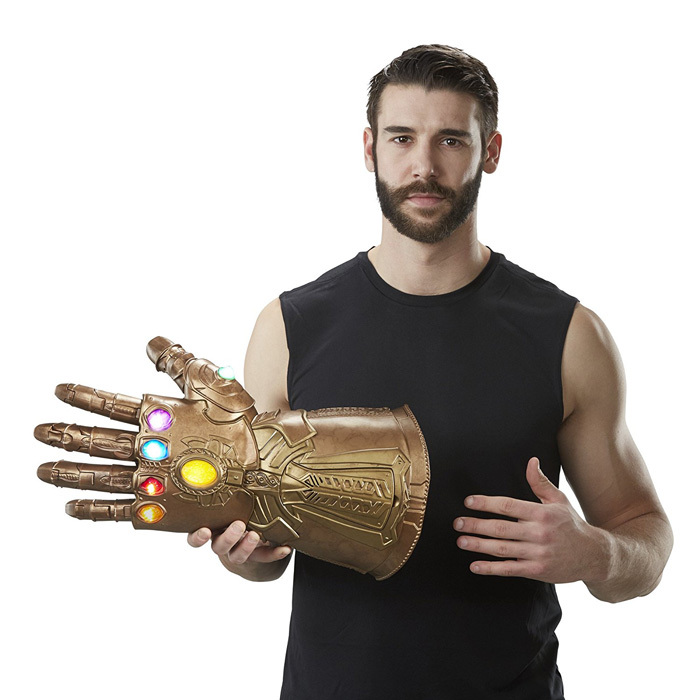 One mission to destroy the galaxy, another to save it. A team of heroes ready for the fight. 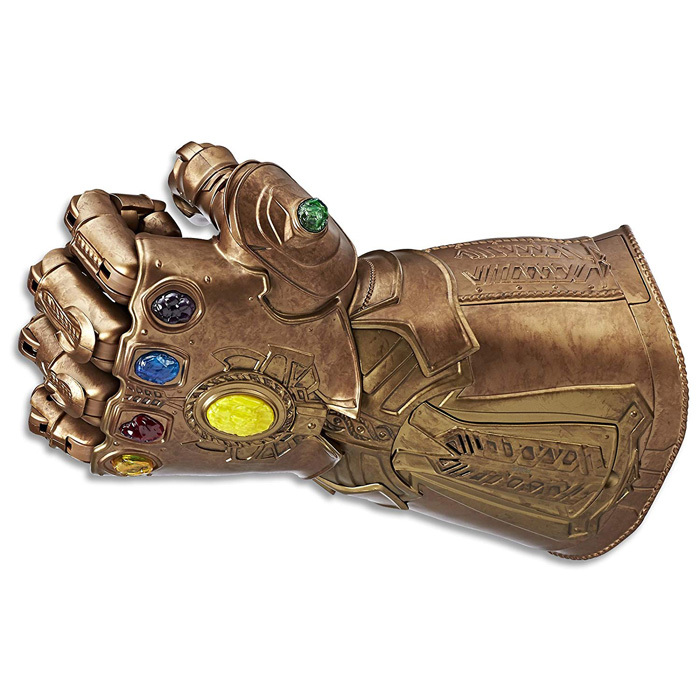 Whoever wields the Infinity Gauntlet wields the fate of the universe! 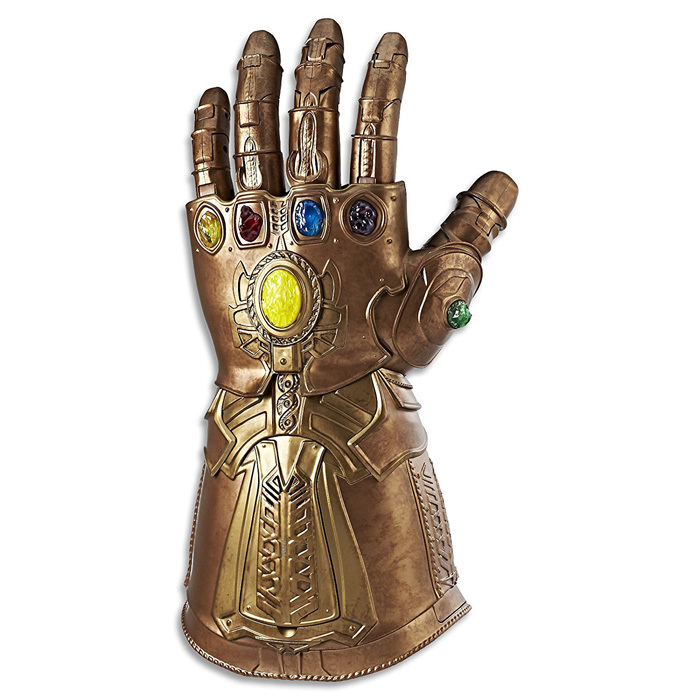 Imagine the tremendous power of Thanos with the Avengers Marvel Legends Series Infinity Gauntlet Articulated Electronic Fist. 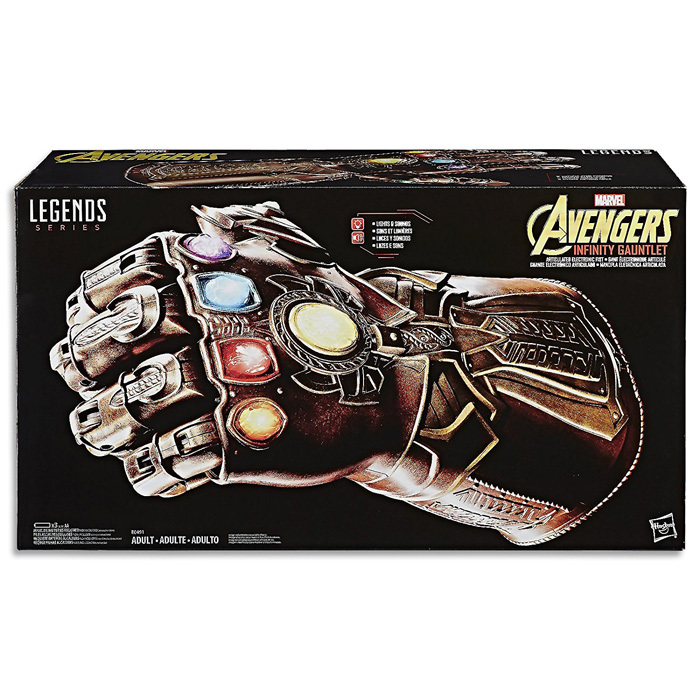 Avengers Marvel Legends Series Infinity Gauntlet Articulated Electronic Fist available here!